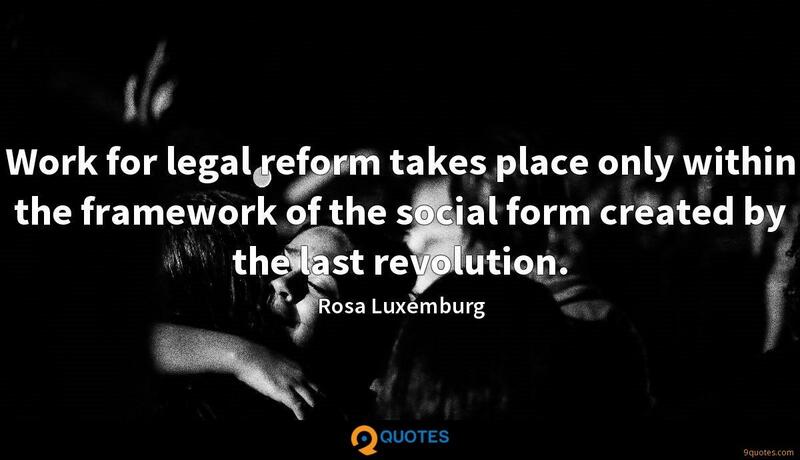 Rosa Luxemburg Quotes. 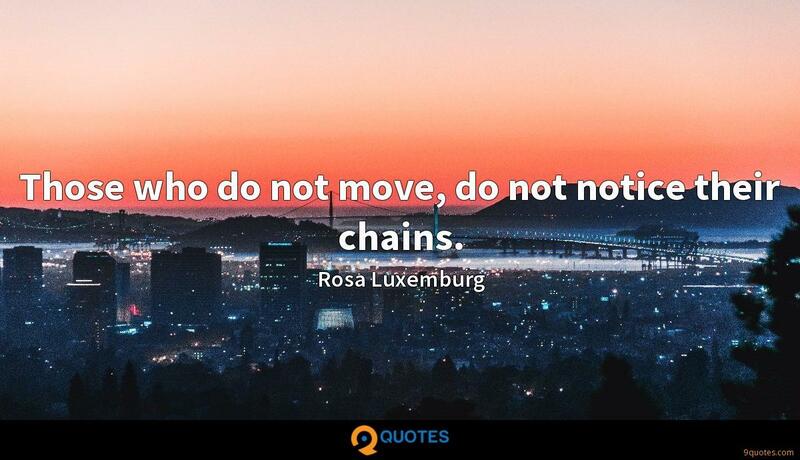 9quotes.com, 2018. http://www.9quotes.com/quote/rosa-luxemburg-560701, accessed 22 April, 2019. 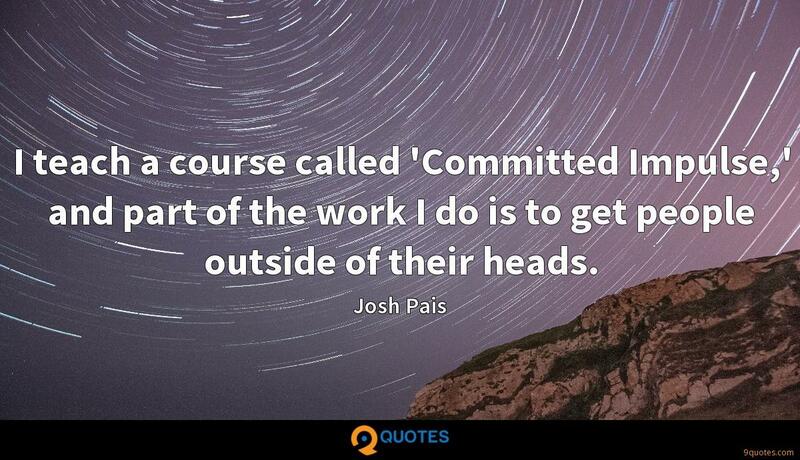 I teach a course called 'Committed Impulse,' and part of the work I do is to get people outside of their heads. If it's really so wonderful that both partners have to work to make a living to pay for their house, for health insurance, someone is obviously going to get the short end of the stick.